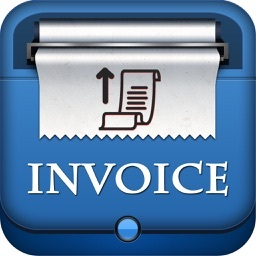 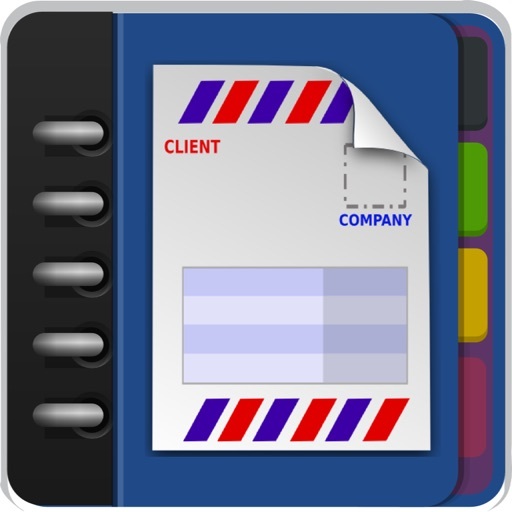 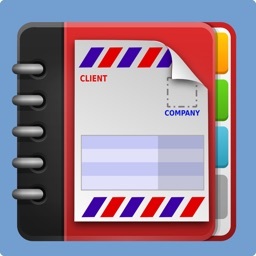 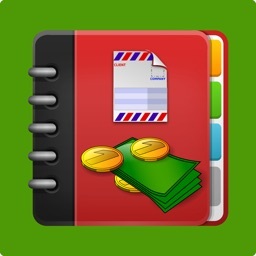 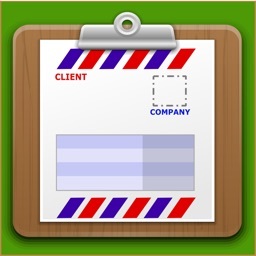 Business Invoice Pro is a one stop solution for business owners looking for an on field invoicing app. 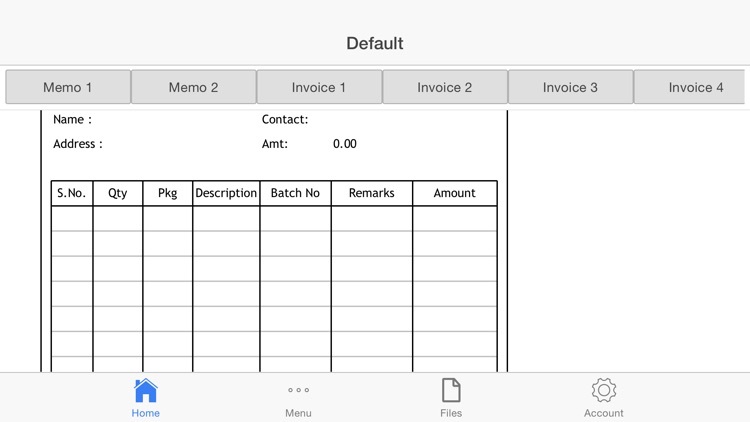 A feature packed app that helps you generate, modify, organize and export billing information to your customers and partners. 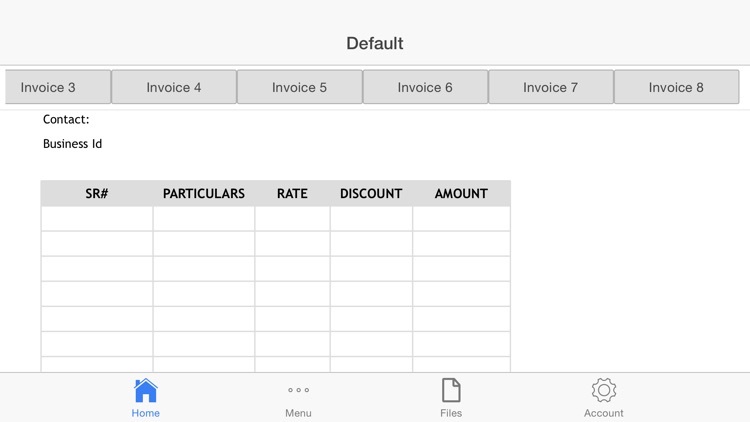 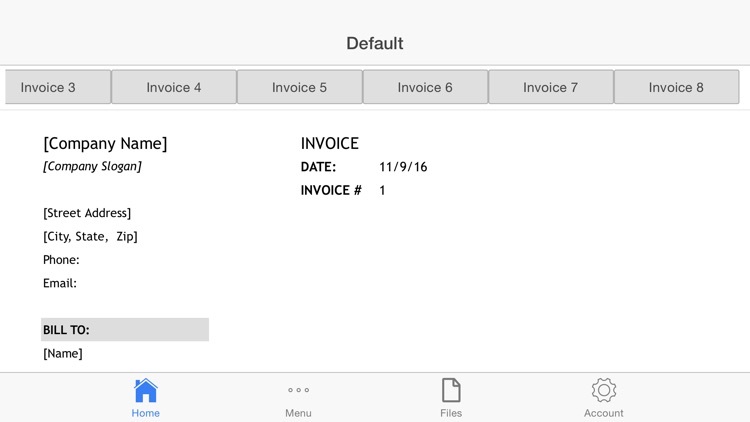 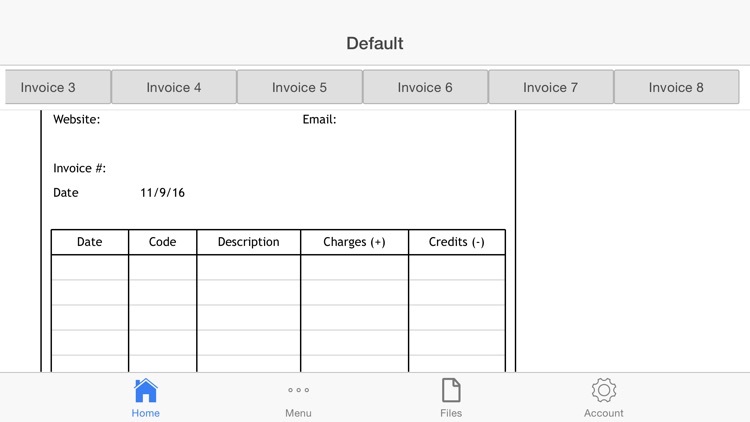 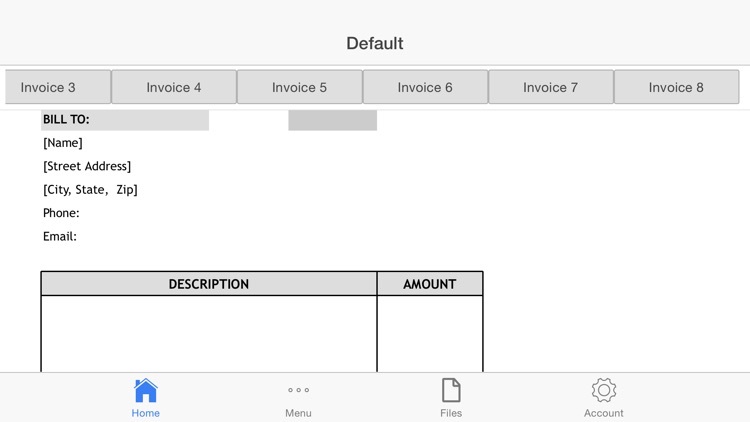 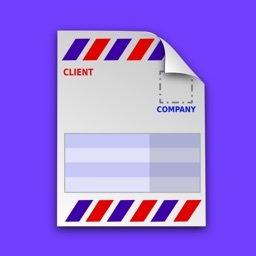 The intuitive interface allows you to choose from suitable templates and produce invoices.